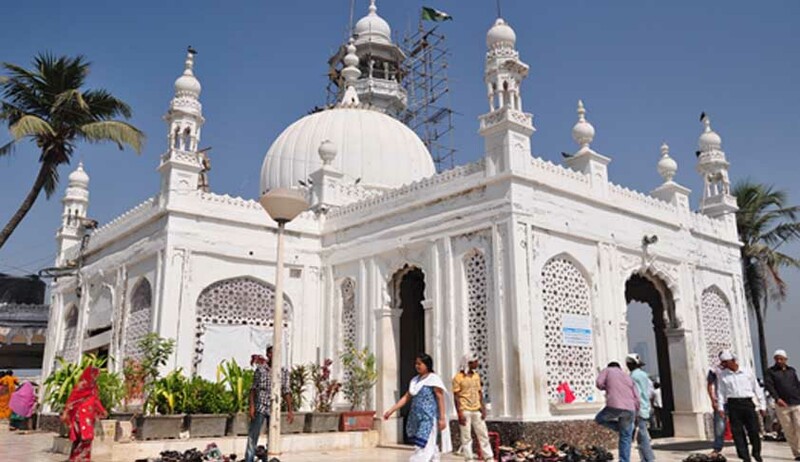 The Supreme Court today agreed to hear on October 7, Friday the appeal filed by Haji Ali Dargah Trust challenging the Bombay High Court order lifting the ban on women from entering the sanctum sanctorum of the renowned Muslim shrine in South Bombay. The matter was mentioned by the trust before a bench headed by Chief Justice T S Thakur which fixed the matter for hearing on Friday. On August 26, the HC lifted a ban imposed on women from entering the inner sanctum of the dargah. Noorjehan Fiaz and Zakia Soman, founders of Bharatiya Muslim Mahila Andolan had petitioned the Bombay HC against the ban, calling it unconstitutional.